for $209,999. The lot size is 2.00 Acre(s). 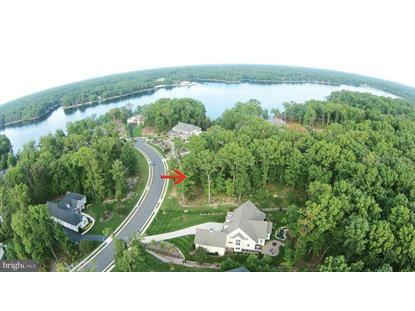 One of the most desirable remaining lot in upscale Fawn Lake gated community. 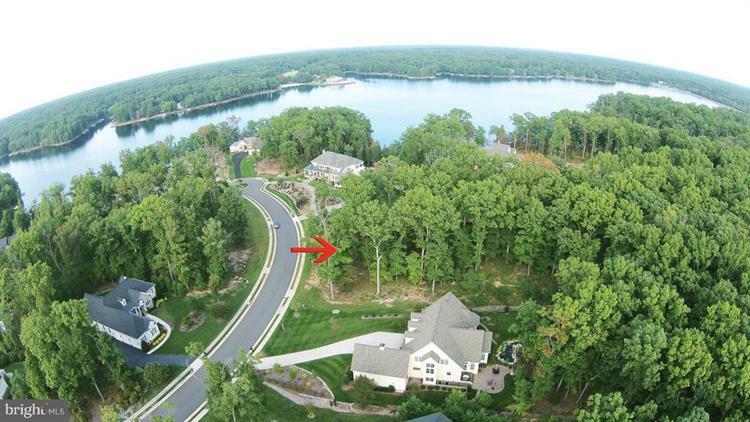 Beautiful 1.76 acre water-view double lot positioned breathtaking views of the main lake. Enjoy resort lifestyle, capturing scenic Arnold Palmer golf course, 288 acre of lake complete with a beach, marina, Country Club & more. Custom design your lot to be built just the way YOU want!! Don~t miss this opportunity!